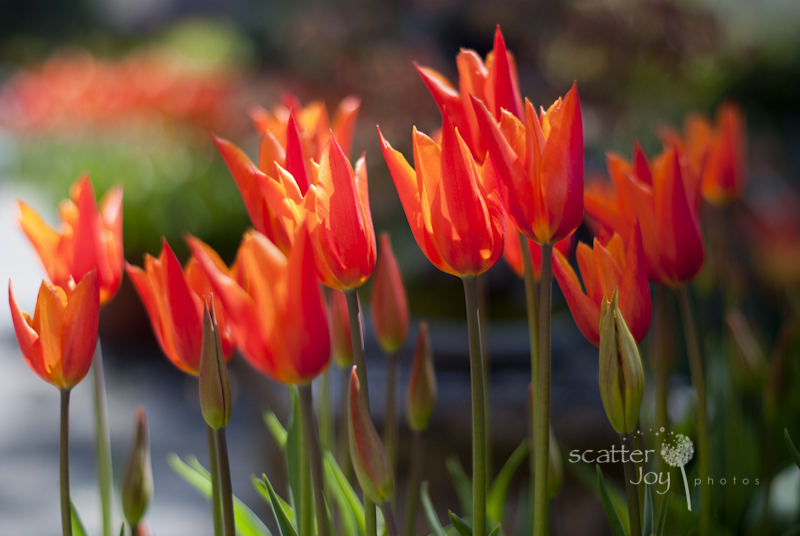 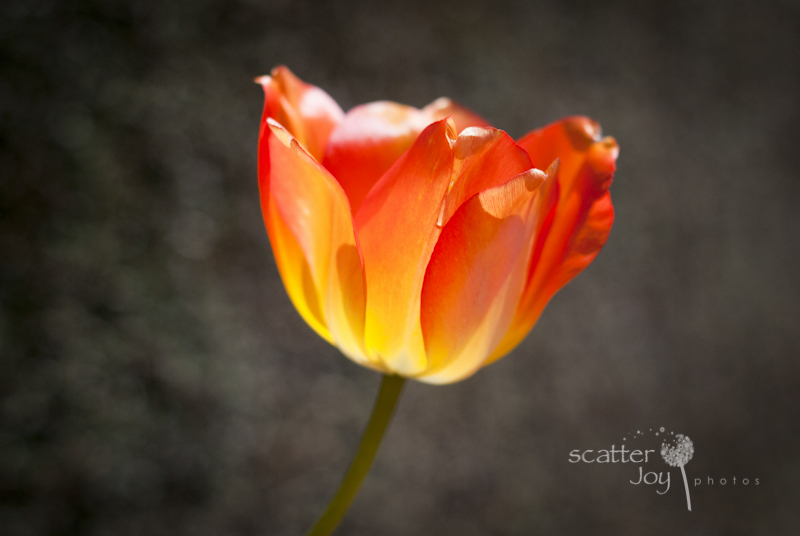 Scatter Joy Designs » Filoli, the best spring tulips in town! 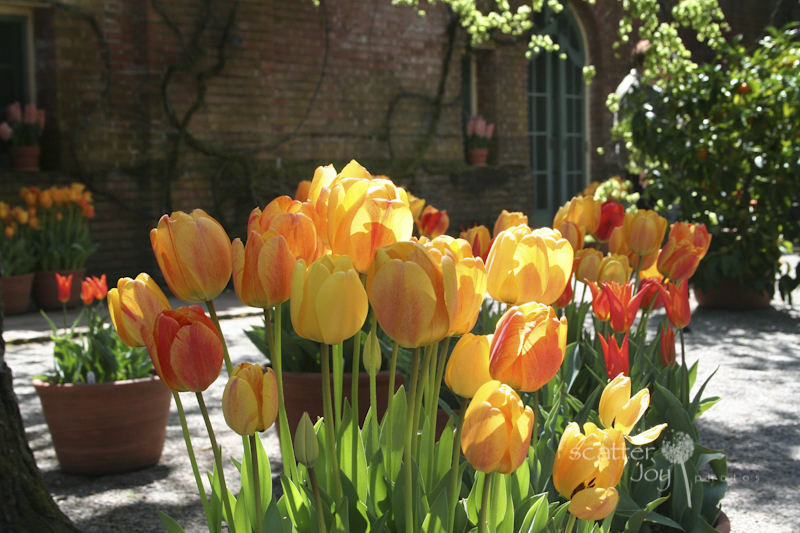 Filoli, the best spring tulips in town! 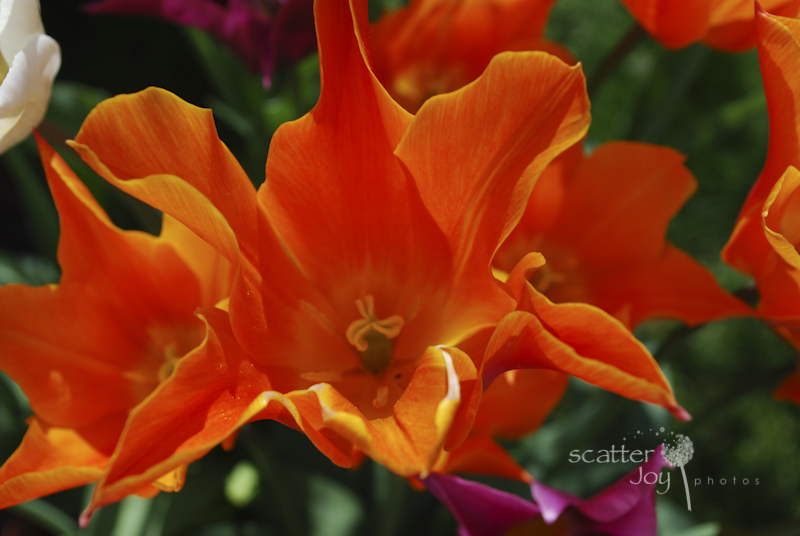 When the weather starts getting warmer and the daffodils have been out for awhile, I start thinking about scheduling my visit to Filoli, my favorite place to go to welcome spring back and enjoy the most gorgeous spring tulips. 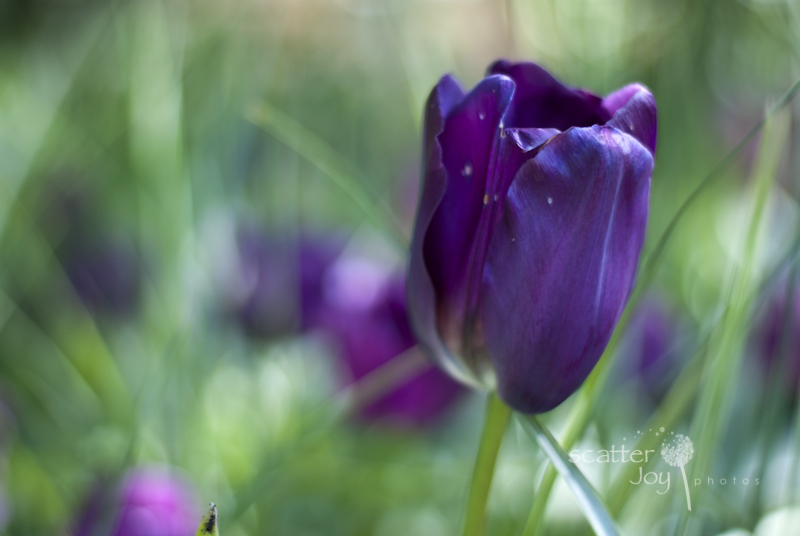 This has become a tradition for me. 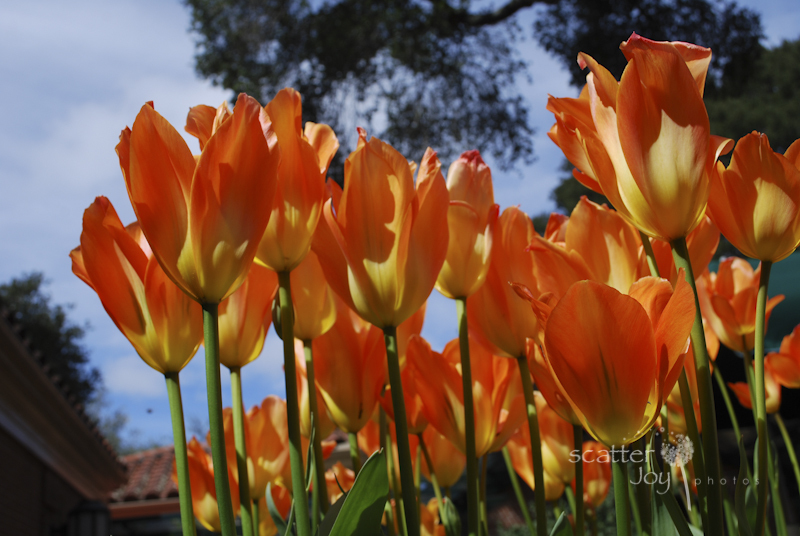 Spring-time would be incomplete if I didn’t visit Filoli. 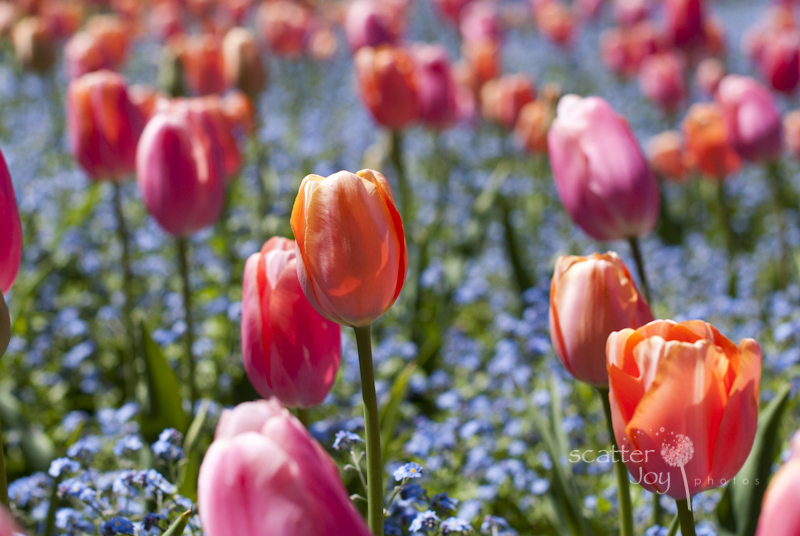 For the past five years, I have gone and each year I seem to be just as in awe of the endless rows and rows of flowers. 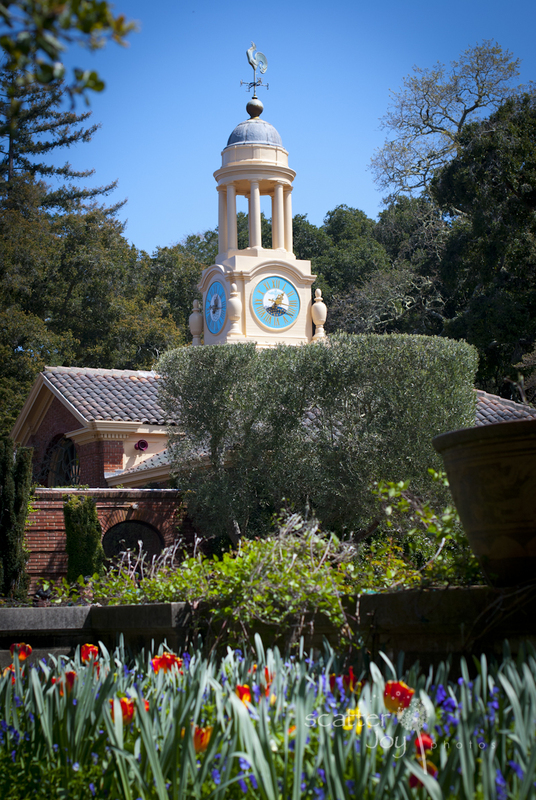 Filoli, located in Woodside, CA is a historic landmark for all who love beauty! 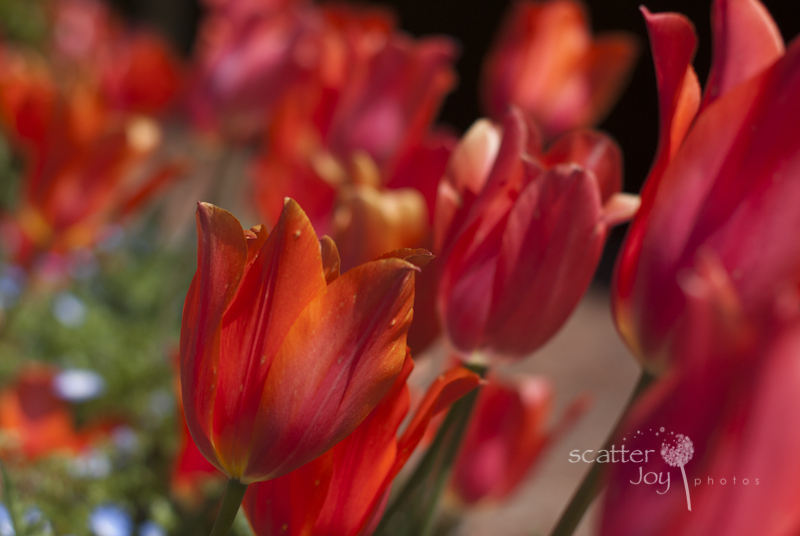 Filoli, which the name derived is from the first two letters of the phrase: “Fight for a just cause; Love your fellow man; Live a good life,” is a place that I envision heaven to be like – full of endless gardens of bountiful gardens. 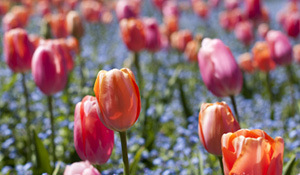 For me, who find so much joy in beauty and flowers, this truly is heaven! 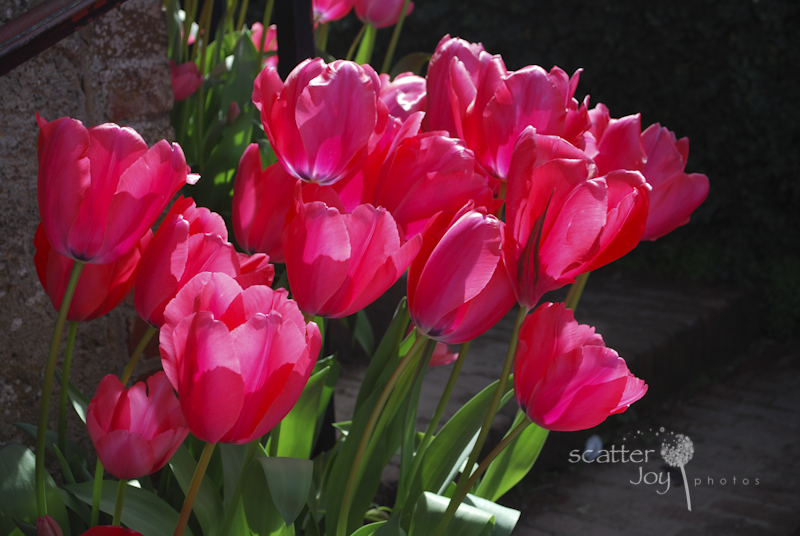 Here are a few of my favorite tulips from some of my visits over the years.